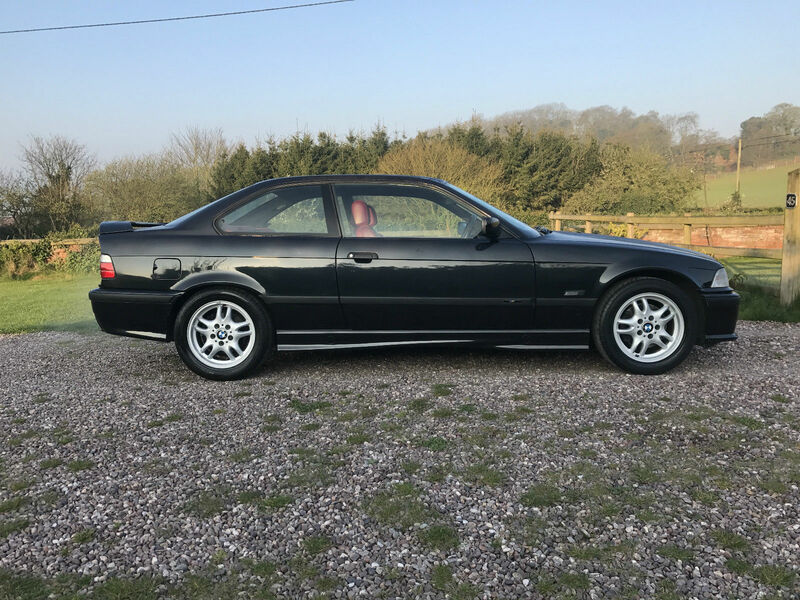 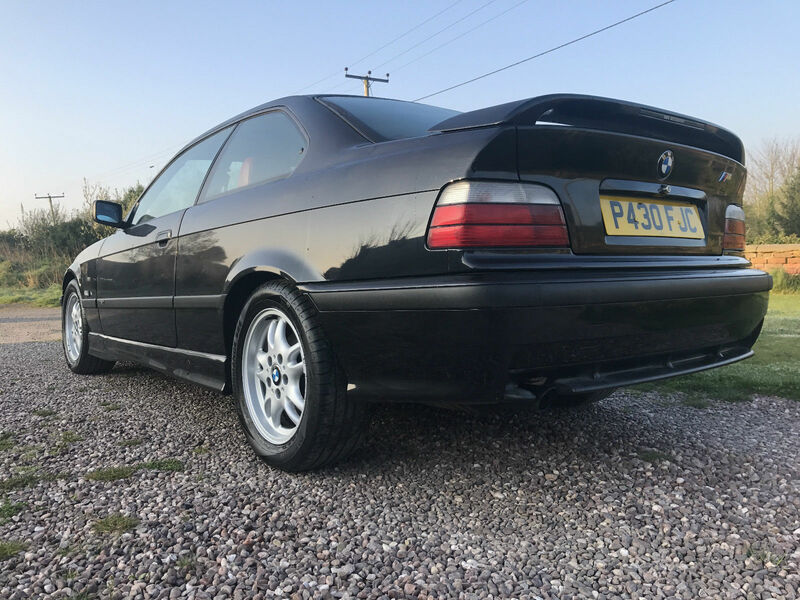 The E36 318is is fun to drive, easy to maintain, cheap to own and great to look at. 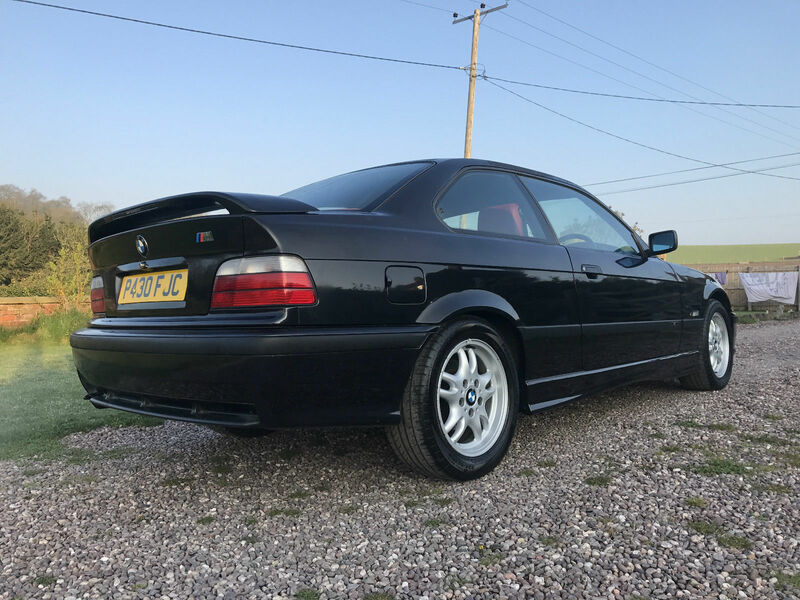 What’s more, being a baby M3 it’s the next best one to buy, and this example is an absolute corker. 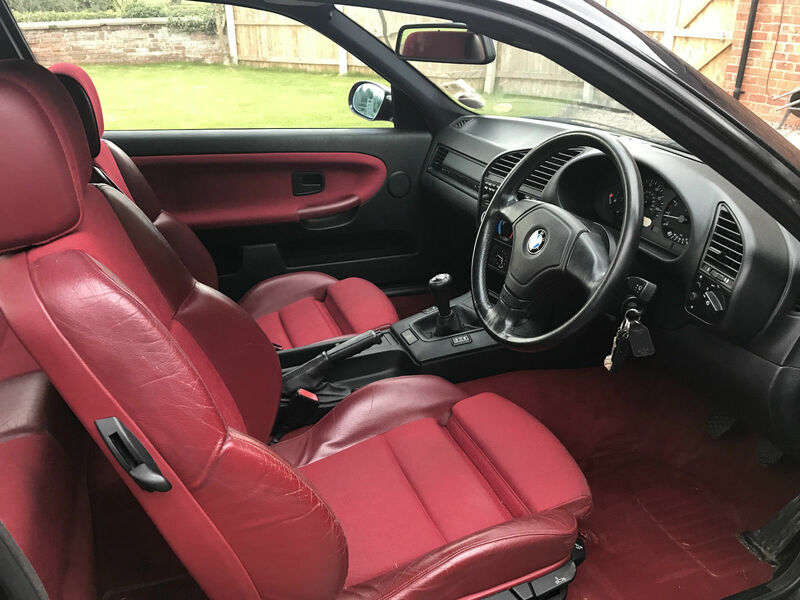 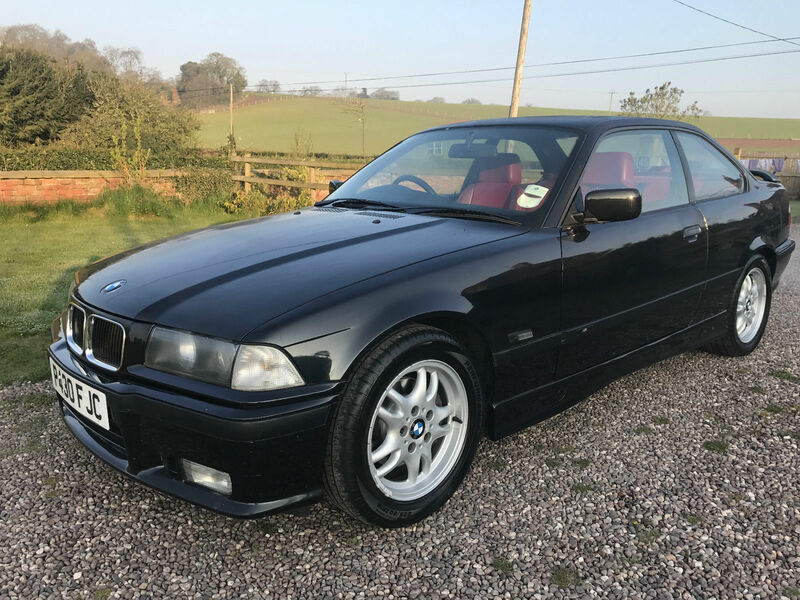 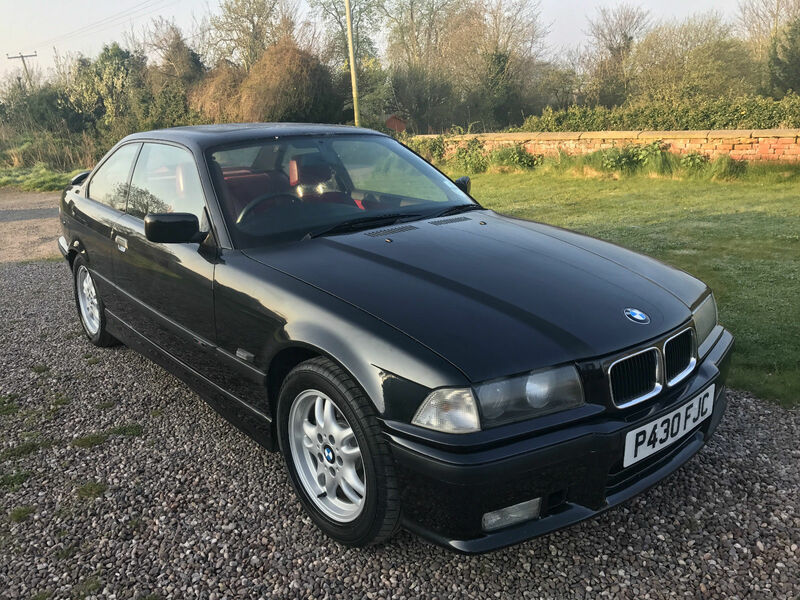 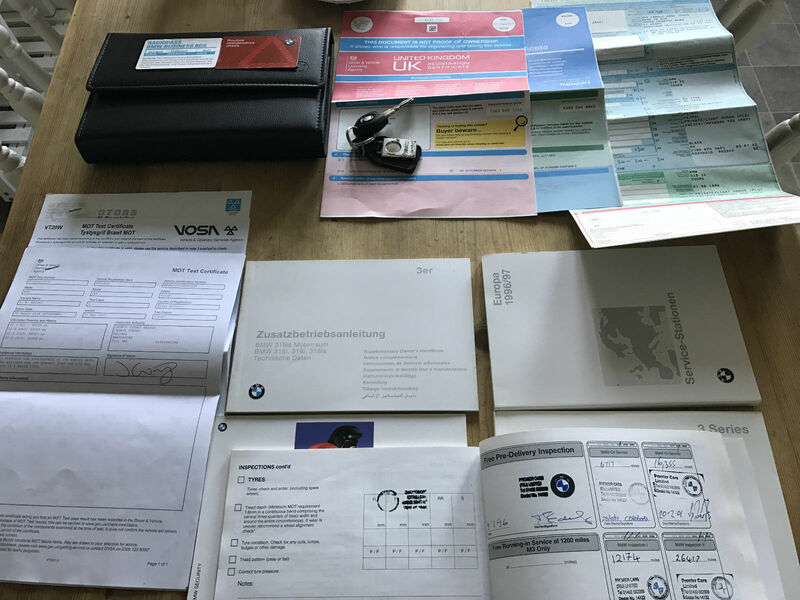 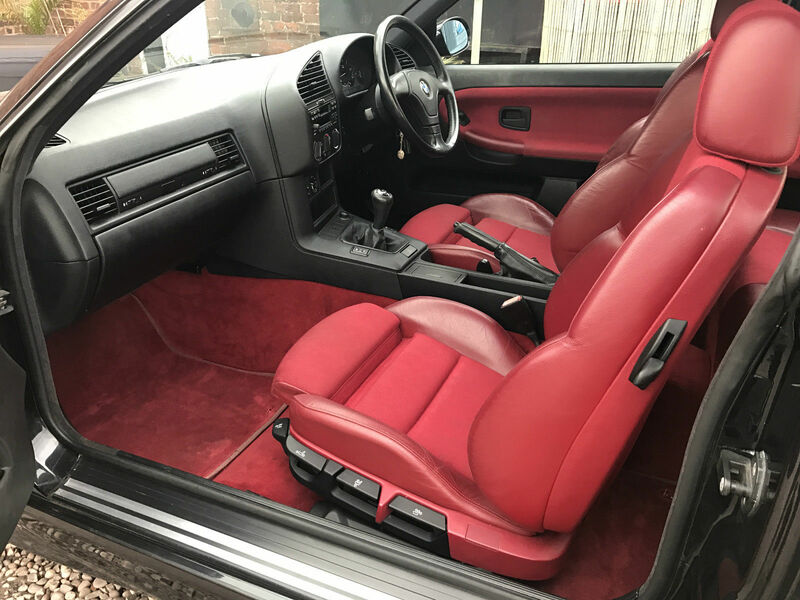 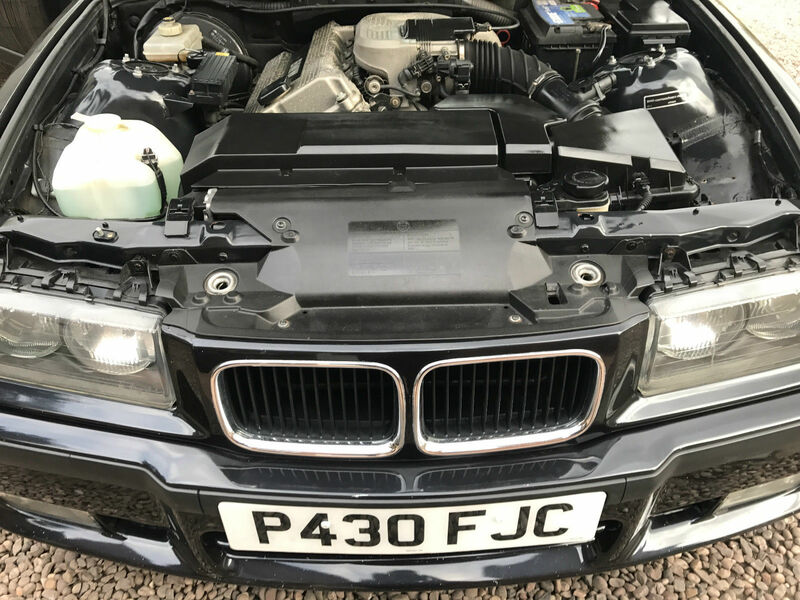 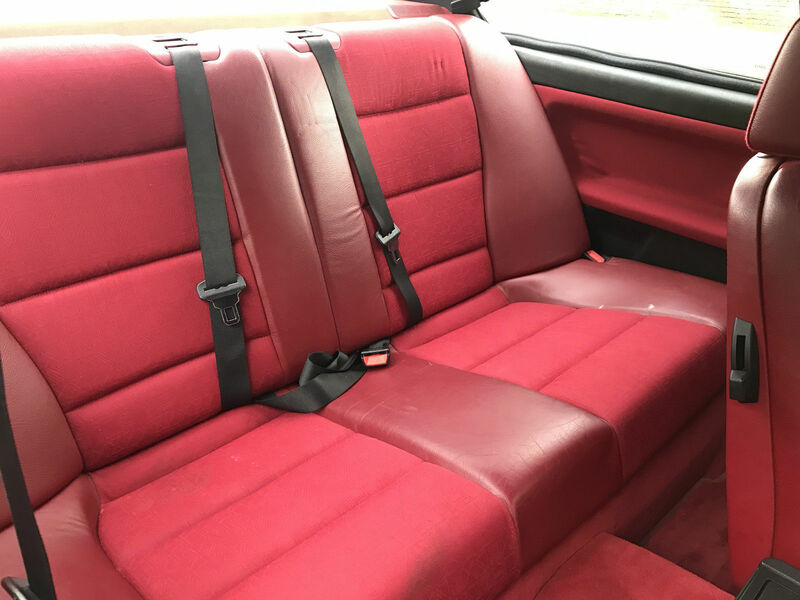 The black with red leather is superb, and the seller is a reputable E36 specialist and an E36 addict… his cars are always top notch.